A keen 11m, CB, Slow Scan TV (SSTV) and ROS enthusiast, 14DA059 Jack (Pictured right) connects with the Dx Adventure Radio Club (DA-RC) in June, 2018. 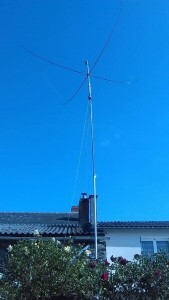 Previously known in 11m band circles with the independent callsign 14CV059, Jack has been active in the radio communications hobby for 28 years; a period of time in which he has forged a reputation as a professional and sociable guy. His entry to the DA-RC, furthermore, comes almost 19 years to the day, after he conducted his first IOTA DXpedition to islands in the Pays de la Loire Region group (EU-064). 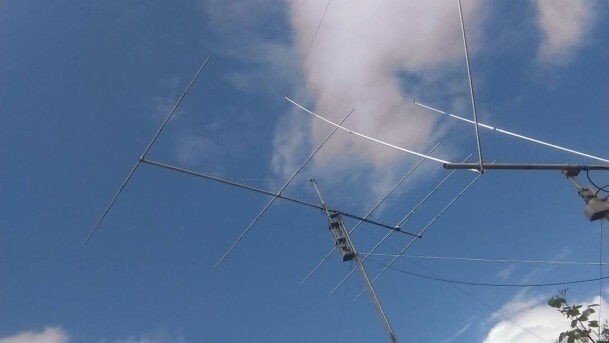 In addition to viewing our great club and its members as conduits for further dxpedition work, 14DA059 Jack is renowned by friends such as 14DA049 Fred as somewhat of a ‘big gun’ DX Hunter. In fact, he satisfies strict DA-RC membership requirements in the DX Hunter category also with more than a 100 DXCC worked and confirmed. On this note, an impressive antenna farm consisting of skypper, yagi, delta loop antennas and more (See left and below) ensure his signal is always punching through pile ups of rare DX. 14DA059 Jack’s home QTH in 14 Division is Mauges-sur-Loire, a commune in the Maine-et-Loire department and the Pays de la Loire region of western France. 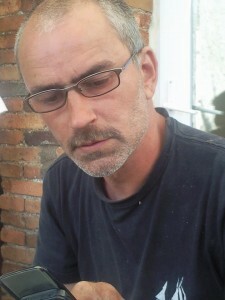 He resides in La Boutouchere village on the left bank of the Loire River. 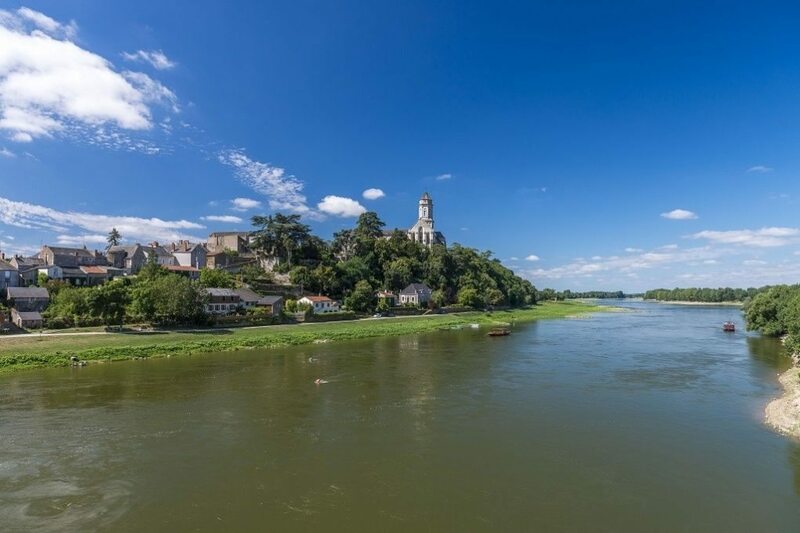 The old town dominates the river from a promontory, giving it a remarkable view of the valley and the surrounding area. 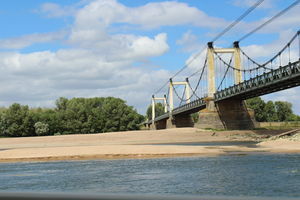 The local Pommeréens and Pommeréennes (the name given to locals), will concur that popular tourist attractions here include various museums (e.g. 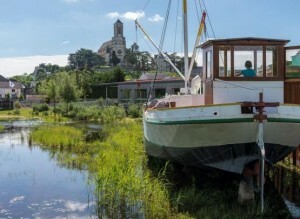 the Moulin de l’Epinay at Chapelle-Saint-Florent, Cap Loire at Montjean-sur-Loire, The Museum of Trades in Saint-Laurent-de-la-Plaine), the site of Courossé in La Chapelle-Saint-Florent, the Moulin de l’Epinay at Chapelle-Saint-Florent, abbey church and house Julien Gracq in Saint-Florent-le-Vieil. 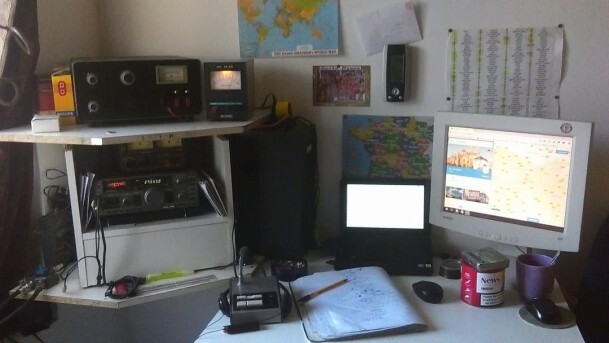 When he’s not behind the microphone of Yaesu or Kenwood rigs hunting DX on the world’s calling frequencies, 14DA059 Jack is engrossed in the world of ‘electronique informatique’ (IT). Fortunately, the two past times go hand in hand so Jack is never far away from the rig and another great QSO when the bands are open.